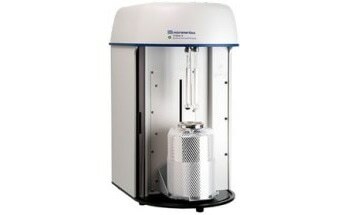 Instruments in the Zetasizer range are used for measuring the size of particles and molecules ranging from less than a nanometer to several microns. This is done using dynamic light scattering; molecular weight using static light scattering; and zeta potential and electrophoretic mobility using electrophoretic light scattering. 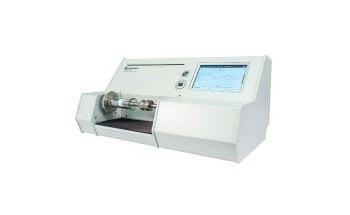 The Zetasizer system comes in many different models, including the latest Zetasizer Ultra and Zetasizer Pro. 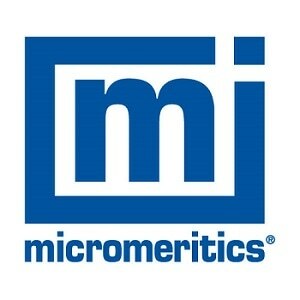 These systems not only provide unparalleled flexibility and ease-of-use, but also empower user guidance and new measurement methods such as MADLS® and Particle Concentration. 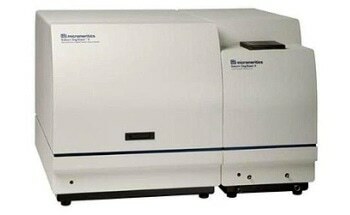 Zetasizer is the world’s most widely-used systems for nanoparticle, colloid and protein size and charge measurements. 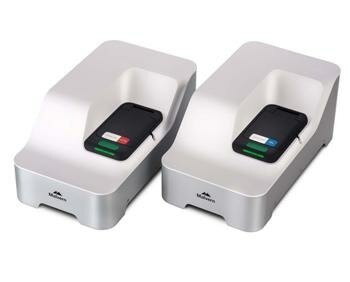 Besides the two latest variants in the Zetasizer range – the Zetasizer Pro and the Zetasizer Ultra – there are the Zetasizer Nano series of products. 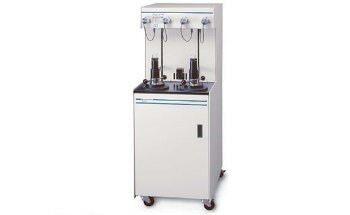 The Zetasizer Nano ZS is the world’s most widely used system designed for the measurement of electrophoretic mobility, colloidal size, and zeta potential of nanoparticles and colloids, and for optional measurement of microrheology of polymeric solutions. 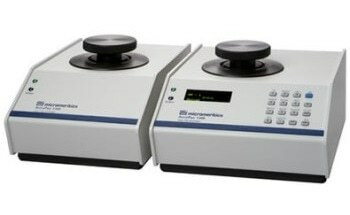 The Zetasizer Nano ZS offers excellent performance, which also makes it possible to measure the molecular weight and second virial coefficient, A2, of macromolecules and kD, the DLS interaction parameter. 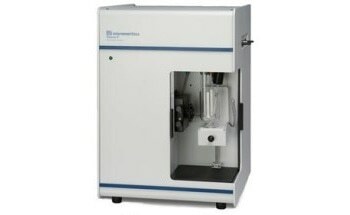 The Zetasizer Nano S is a research-grade dynamic light scattering system used to measure molecular weight and sub-micron particle and molecular size, combining versatility and performance with excellent ease of use. 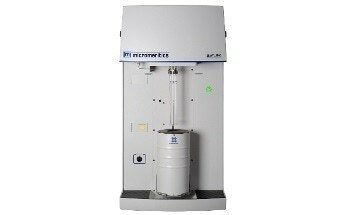 It is possible to upgrade the system to add zeta potential capability at a later date.